Flicker Strike is a very unique attack skill which teleports you instantly to a nearby enemy and deals very high damage. It allows you to teleport through maps with the speed of lightning obliterating all enemies on your path. This builds visual aspects are one of its kind and may not appeal to everyone, but it's definitely worth trying out at least once :) Thanks to the use of Molten Strike, this build can clear all the content with ease, making it more of a long-term choice, rather than a quick experiment. You can also check our other interesting PoE Builds by visiting this link! Flicker Strike has a cooldown which can be bypassed by spending a Frenzy Charge. This entails the necessity to generate at least one Frenzy Charge with each attack or you will be unable to spam Flicker Strike efficiently, and that's the core aspect of this build. For that reason, we utilize Oro's Sacrifice which grants a Frenzy Charge whenever you Ignite an enemy. Combined with Trickster's Swift Killer Passive, you will be able to breeze through Maps by holding just one button. On the other hand, we suggest using Molten Strike as your single-target DPS skill which, with the items listed, should allow you to kill any Boss in the game including Shaper and Uber Elder. Oro's Flickster has several layers of defenses. This consist of high Life Pool, Mind over Matter Passive, high Dodge Chance (over 60% with Vaal Grace Active) and very high Evasion Rating. In practice, this allowed us to face-tank Minotaur Guardian and cope with Shaper's lethal abilities. Also, thanks to Eldritch Battery you shouldn't have any problems with your Mana. You will be spending Energy Shield for your skill, and you will be able to reserve 100% of your Mana for two powerful Auras. Odealo is a trading platform for MMO players. 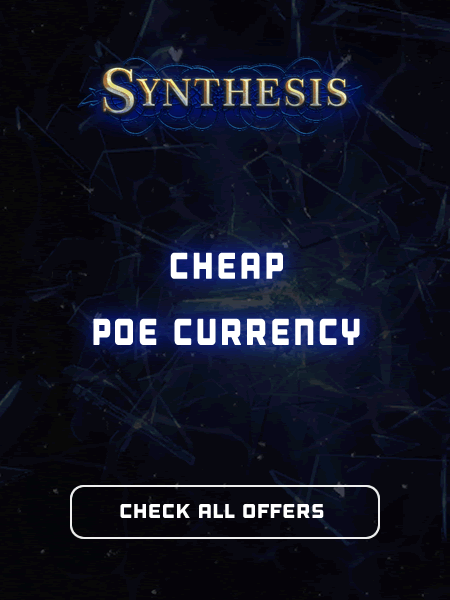 Here you can buy PoE Currency, Orbs, and Unique Items with real money from regular players. We recommend leveling this Trickster with Molten Strike. Not only it's the best Melee attack skill in the game, but also one of the primary Skills used for this build. It's recommended to start using Flicker Strike on level 70 or above when you obtain all the required gear. On Odealo multiple sellers compete for your attention. You are guaranteed to find Path of Exile's Currency and Orbs at the best price. Below you will find the recommended gear for our Oro's Flickster build. Sadly, this build is rather expensive and does not offer much in terms of item diversity. It requires a bunch of specific unique items. While, none of them are overly expensive, and should be easy to obtain, this build does not offer much for beginners and is unsuited to be played as a League Starter build.